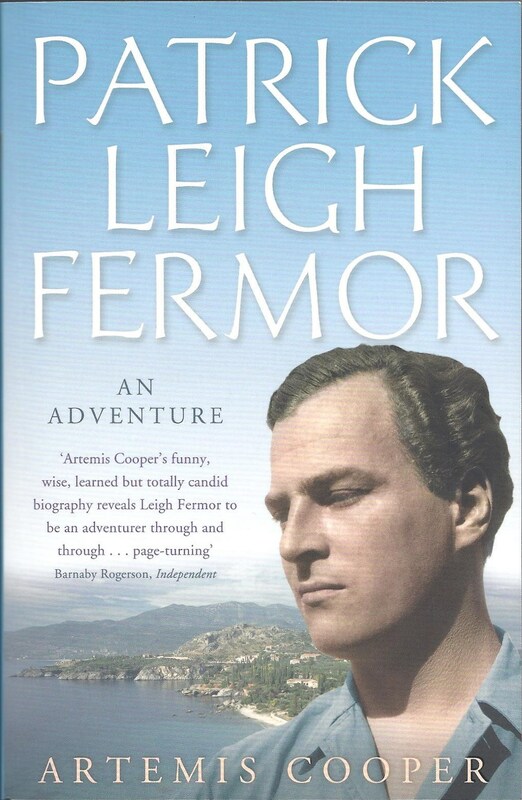 "Artemis Cooper’s funny, wise, learned but totally candid biography reveals Leigh Fermor to be an adventurer through and through." 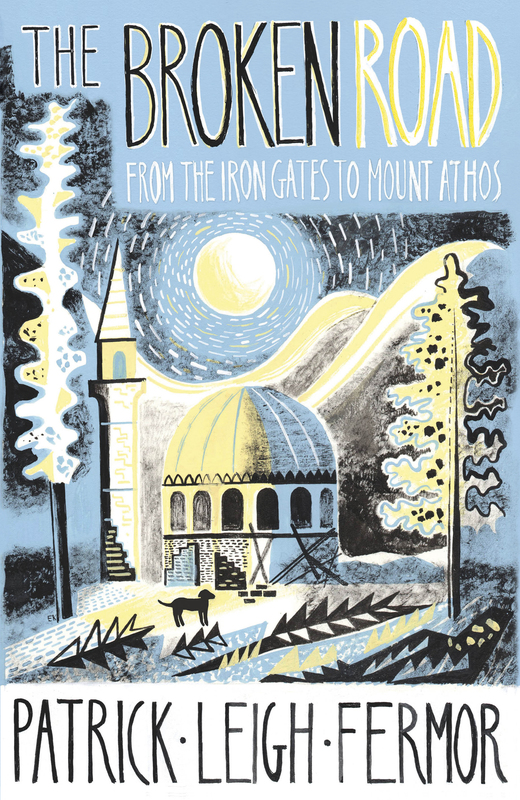 "His editors, Colin Thubron and Artemis Cooper, have edited this book with skill and sensitivity. Friends and fans… devotees and disciples can all rest easy. 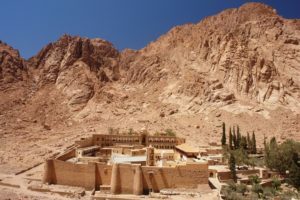 It was worth the wait."